7. Cashback credited to a user can not be withdrawn to any linked bank account or transferred to other users. 9. The transaction must be initiated and completed by the user within the Phonepe App. 11. 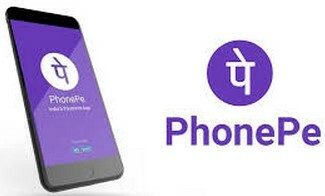 In case of dispute, Phonepe reserves the right to a final decision on the interpretation of these terms & conditions. 12. If you have exceeded the monthly wallet transaction limit of Rs.20,000 the cashback amount will be credited to your wallet on the first day on the following month.